Breaking the Silence (BtS) is a nonprofit organization made up of veteran soldiers who have served in the Israeli military since the start of the second intifada in September 2000. We have taken it upon ourselves to expose the public to the reality of everyday life in the occupied territories. Founded in March 2004 by a group of soldiers who served in the city of Hebron in the West Bank, we collect and publish testimonies from soldiers who, like us, have served in the West Bank, the Gaza Strip, and East Jerusalem in order to make the voices of these soldiers heard, and push Israeli society to face the reality it has created. We endeavor to stimulate public debate about the moral price being paid for a reality in which young soldiers face a civilian population on a daily basis and control that population’s everyday life. Our work aims to bring an end to the occupation. For the past 51 years, Israeli governments have chosen a policy of occupying the West Bank and Gaza, and the millions of their Palestinian inhabitants. As soldiers who implemented the Israeli policy in the territories from the year 2000 to date, and found that much of what we took part in during our military service contradicted the values we were raised to uphold, we wish to challenge the framework in which Israel’s policy in the occupied territories is necessary in order to ensure Israel’s security. Cases of abuse toward Palestinians, looting, and destruction of property have been the norm for years, but these incidents are still referred to by the establishment as “extreme” and “abnormal” cases. Our testimonies portray a different – and much grimmer – picture, in which the deterioration of moral standards finds expression in the character of the military orders and rules of engagement that the state considers justified in the name of Israel’s security. Since 1967, Israeli governments have chosen not only to control the West Bank and Gaza by force, but to actively settle the West Bank (and Gaza until 2005) with Israeli settlements, which function as islands of “Israeli democracy” in a sea of military law. Soldiers are not only required to guard these settlements and illegal outposts but are de facto enforcing a system of segregation, in which two populations that live in the same territory receive different treatment under entirely different sets of law. There is no doubt that as a result of 51 years of military occupation, the concept of security has gone through a process of erosion in a manner that serves special interest groups, such as settlers and their supporters. To create public awareness of the prolonged occupation and its toll, we hold lectures, house meetings, and other public events that bring to light the reality in the territories through the voices of former combatants. 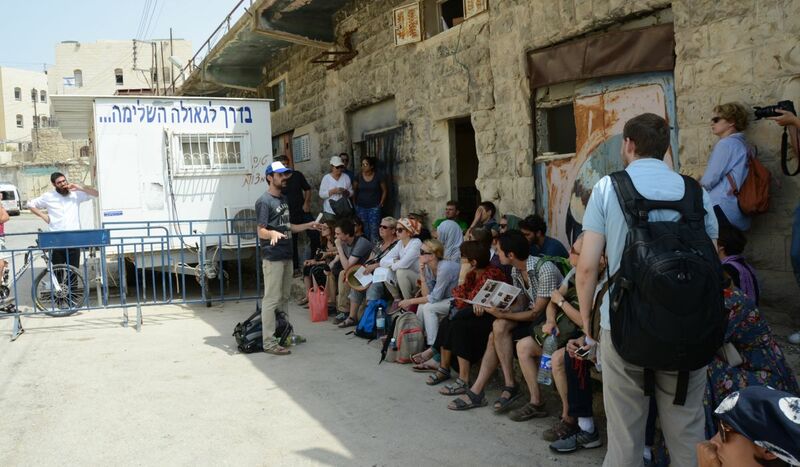 We conduct tours in Hebron and the South Hebron Hills in the West Bank in order to give the Israeli public access to the reality that exists only minutes from their own homes, yet is rarely portrayed in the media. To date, we have collected testimonies from more than 1,100 soldiers. The testimonies we publish are all meticulously researched, and all facts are cross-checked with additional eyewitnesses and/or the archives of other human rights organizations that are active in the field, including journalists’ reporting. BtS has never published, nor will we ever publish, any information that has the potential to compromise national security in any way. All testimonies are published only after they have gone through our meticulous verification process, and been approved by the Israeli Military Censor, as required by law. 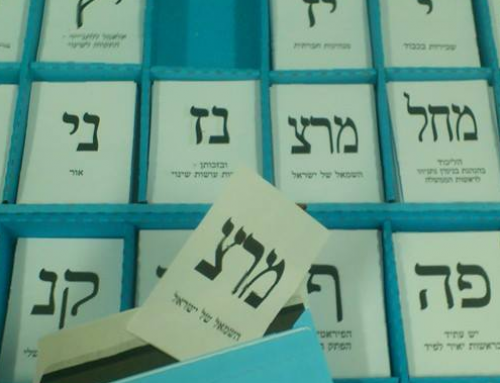 The vast majority of our work is carried out in Israel, with the Israeli public, but BtS is also active outside of Israel and aims to influence the international discourse for precisely the same reasons: to raise awareness of the ongoing injustices under occupation and encourage discourse that promotes bringing it to an end. The occupation is not an internal Israeli matter. It takes place outside the borders of the State of Israel, and is enforced over another people, who do not have the basic rights Israelis benefit from. As such, the occupation could not have lasted more than 50 years without implicit or explicit enabling by the international community. Whether in Israel or abroad, we do not criticize Israeli soldiers (we are Israeli soldiers!) – rather the policy that we were sent to enforce in the occupied territories. BtS has never supported the BDS movement, nor have we ever been endorsed by it. 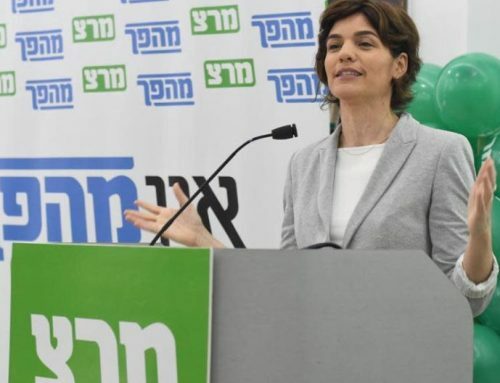 While we encourage any non-violent action opposing the occupation, we disagree with the BDS tactic that – like the Israeli right-wing – does not distinguish between the legitimacy of the State of Israel and the illegitimacy of the occupation. 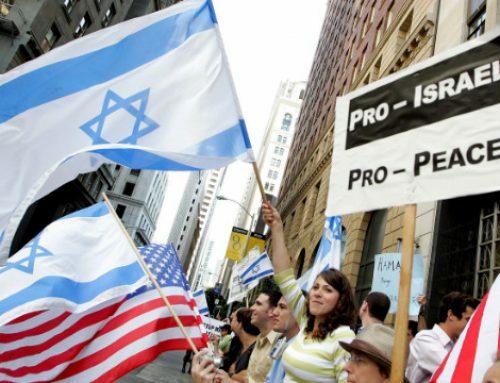 In contrast to some BDS supporters, we believe that the legitimacy of the State of Israel must be preserved, and that the central factor undermining this legitimacy, in the eyes of the international community, is the ongoing occupation. In 2016, several right-wing activists infiltrated our organization in an attempt to delegitimize and falsely incriminate us. 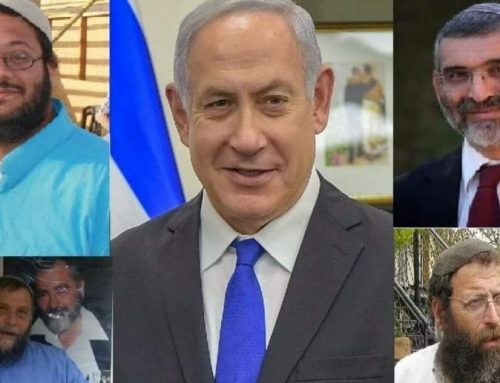 It was part of a well-funded orchestrated incitement campaign against human rights and anti-occupation organizations, led by several pro-settler media outlets and organizations, with the full support of several government ministers. To date, we have exposed four moles from an organization called Ad Kan, an organ of the extreme right- wing Samaria Settlers Committee. The moles hoped we would publish their false testimonies, one of which included classified information, so that they could discredit our organization. Their attempts backfired miserably: Not one of the testimonies they provided was published, further attesting to the degree of credibility and reliability with which we operate. Last July, Israel’s Knesset passed the so-called “Breaking the Silence Law,” which grants the minister of education authority to prevent organizations or activists from entering schools if they partake in “political proceedings” against the State of Israel abroad, or legal proceedings against IDF soldiers. has set one of its goals to be the removal of information that may pose a risk to Israeli soldiers in the International Court of Justice. The testimonies we publish hold a mirror before the face of Israeli society, and reflect a very unpleasant image. Therefore it isn’t surprising that some public responses are extreme – including complete denial and violent intimidation. Still, much of the public understands the importance of the publication of our testimonies. Each year, ever more soldiers reach out to us in order to break their silence, and ever more groups and communities contact us to hear about the reality we experienced as soldiers in the occupied territories. Breaking the Silence has acquired a special standing in the eyes of the Israeli public and in the media because of our unique role in giving voice to the firsthand experience of Israeli soldiers. Such laws and tactics of spreading paranoia will not intimidate us. We’re here to talk about the occupation and we’ll continue to break the silence until the occupation ends. 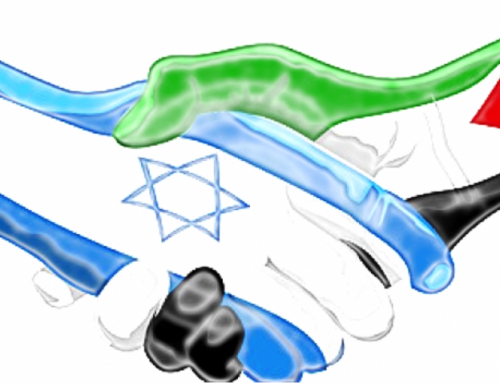 Many solutions have been proposed in order to resolve the Israeli- Palestinian conflict. We support any solution that can usher in liberty, equality, prosperity, and self-determination for both Palestinians and Israelis. Hundreds of testifiers to date support a range of varied solutions to our conflict. That noted, we all agree that the occupation cannot be a solution, as military rule over a civilian population can never be moral or humane. 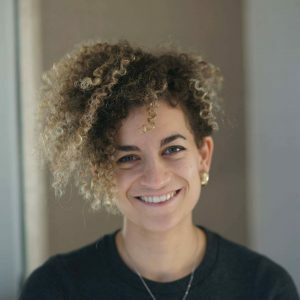 Frima (Merphie) Bubis is Jewish Diaspora Education and Outreach Coordinator at Breaking the Silence.